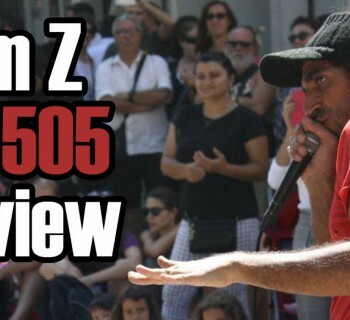 Whether you’re just getting started or run a successful YouTube channel, being an artist in this day in age means that you’ll be met with some harsh criticism. 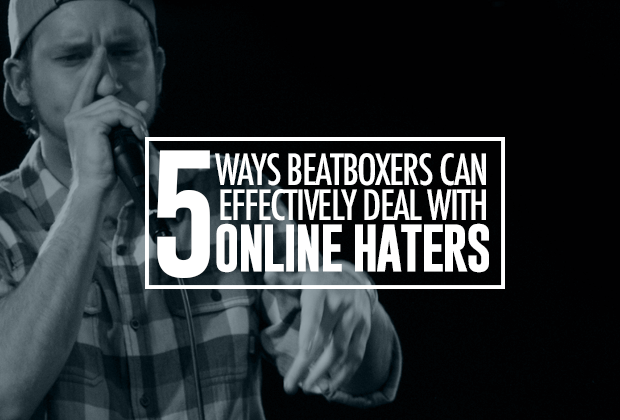 Keyboard warriors and trolls are not rare to come by - we’ve seen them around the beatbox community. Let’s face it. 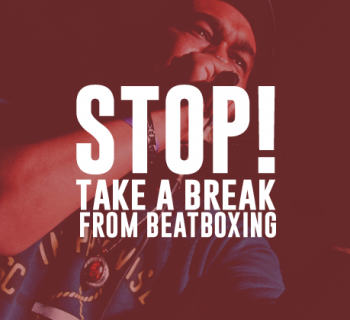 Being a beatboxer online is tough, so I decided to write a practical guide on how to deal with them. The best way to prepare for any sort of online confrontation (or I guess life in general) is to know yourself and understand the task at hand. Nobody is perfect and you shouldn’t expect yourself to be. Knowing yourself helps you set realistic expectations and allows you to understand what your strengths and weaknesses are - so you don’t become reliant on arbitrary comments to fuel your self-worth as an artist. Not everyone is expecting a response, rather, not everyone deserves one. If there is a clear issue that needs to be addressed or if someone is making a really negative impact on your community or in your comments section, it’s important to take care of it, because people are seeing it. The general rule of thumb is to respond twice, which I borrowed from Jay Baer’s book, Hug Your Haters. If a commenter is unnecessarily continuing the conversation and dragging it on, you probably know at that point that they cannot be convinced. You’ve done your job to try to help them and that in itself sends a powerful message. Beyond 2 replies won’t be worth your energy and time! 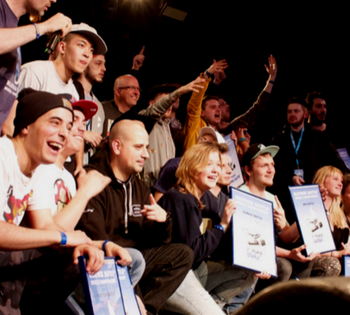 Your fans are taking the time out of their day to write to you and watch your stuff! It’s only appropriate to show them gratitude by treating them well. I put this as a key point in this article, because your fans will sometimes do the work for you. If you stand for the right things, continue to put out good work, and acknowledge your community, they will support you. The last thing you want to do is get emotional. 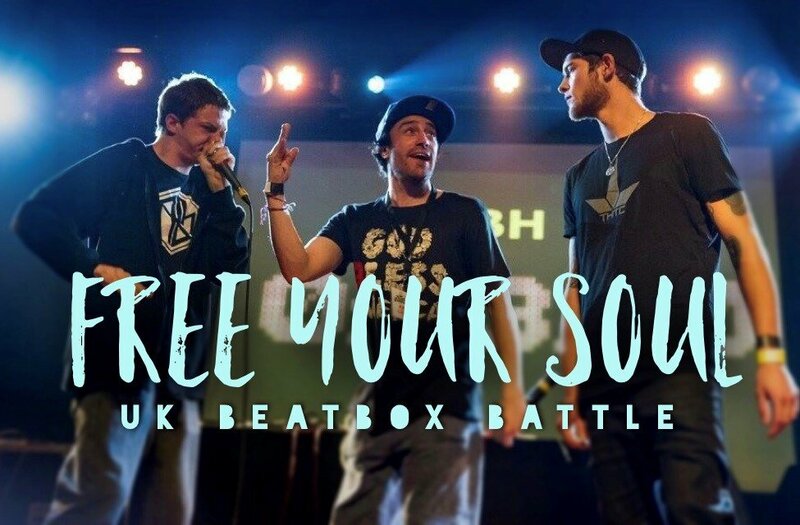 It’s especially hard for beatboxers because, as artists, our work means a lot to us. Don’t get defensive - rather take a step back and see what their argument really is. Are they trying to help or are they just trying to tear you down? If they’re trying to help, take some time to reflect on it, but if they’re just trying to get you mad and you respond angrily - you’ve let them win. Sometimes it just takes the bigger person to respond with thoughtfulness and care. Turning your worst haters into fans is the best thing that you could ever do - and it’s an amazing feeling for sure. Please let us know if it did! 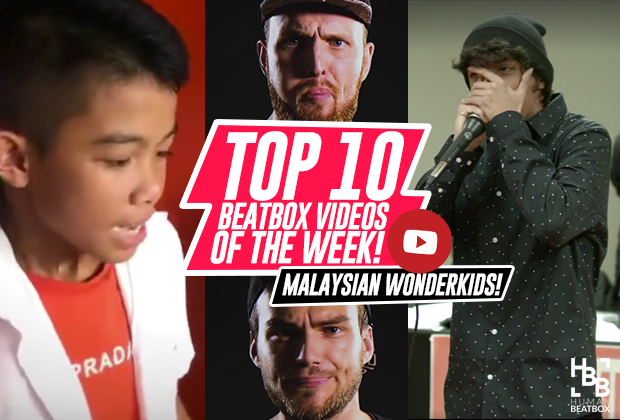 Thank you HBB family for always for showing your support and we wish you all the success in your beatbox career!